Valeroni: I survived the first "teenage party"
I survived the first "teenage party"
Valerie decided long ago she wanted to have a sleepover for her 13th birthday party. Her birthday party is tough to plan being December 21st. When she was small, we'd have it the first weekend in December. That was back when we'd rent a big bounce house and invite everybody we knew to make a whole day of it. We tried once having it in November, but it was too early Val said. If it's too close to Christmas, no one comes. She decided this year she wanted to do it in the middle of Christmas break, so she decided on December 27. She had an invite list of eight girls at first, then that grew to ten. I knew from the names on the list that a few weren't likely to come, and I was right. Six of her friends showed up, then a seventh came a little later. Seven giggling girls plus my two, we had a house full. Clint was out numbered, ha! We borrowed a few air mattresses and set them up to camp out in the living room. No one slept much, as they were up well into the night/morning. It was a little chaotic, but nothing too bad. Val was getting aggravated with all the talking while trying to watch a movie, and actually bailed on her party and went to bed in her room! I think the others all had a good time just hanging out, eating pizza, cookie cake, and other junk. 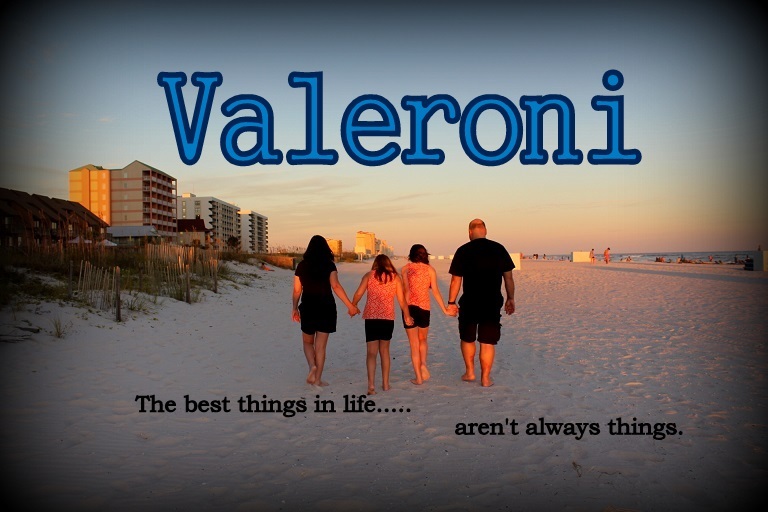 After everyone was gone the next morning, Val told me, "I don't think I'm inviting that many people ever again. Maybe just 5 next time." LOL! I'm not going to argue with that. I think a sleepover of 5 is just perfect. She's getting prettier by the day! How's ya mamma and dem?